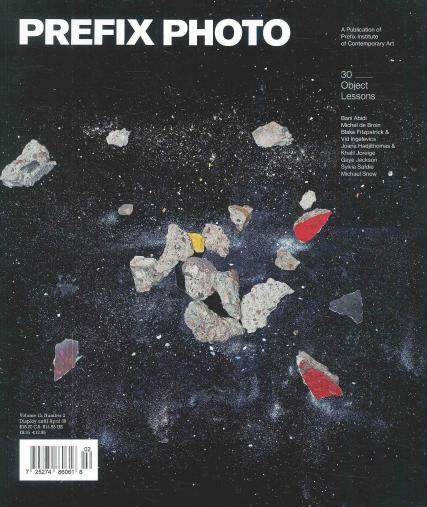 Prefix Photo is an award-winning magazine that presents contemporary photography in an international context. Prefix Photo is an award-winning magazine that presents contemporary photography in an international context. Characterized by innovative design and outstanding production values, the magazine features photography portfolios and critical essays, providing a complement of intelligent texts and breath-taking visuals. Prefix Photo’s objective is to represent the breadth of photographic practices, including film, video and digital work, without concerns for limited notions of what constitutes photographic art.